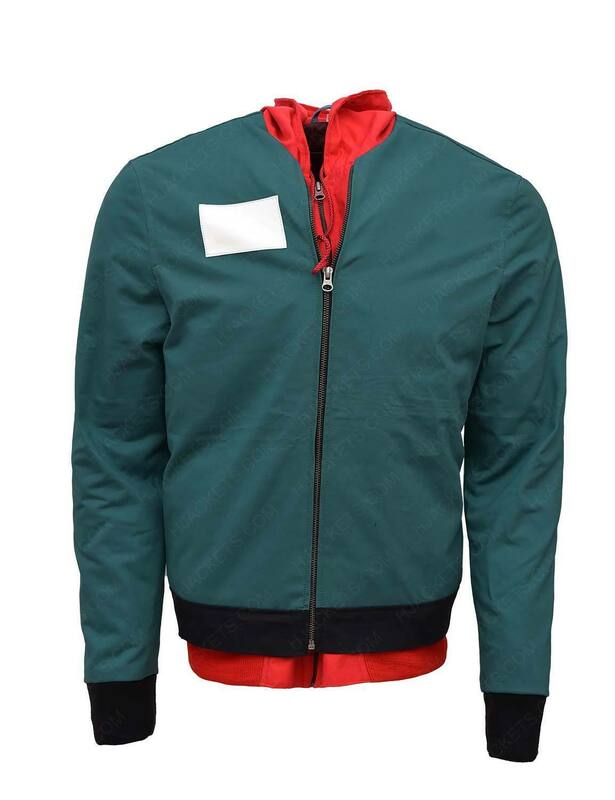 It’s the time to boost your appearance by attiring our exclusive product Miles Morales Jacket which is made from high-quality material available in green color inspired by the movie Spider Man into the Spider Verse. Cotton Fabric is used for Spider Man into the Spider Verse Miles Morales Hoodie along with viscose lining. The apparel includes attached hood with a drawstring so that you can cover your head. For smarter look makers have added full sleeves with rib knitted cuffs and zip closure made for your easiness. 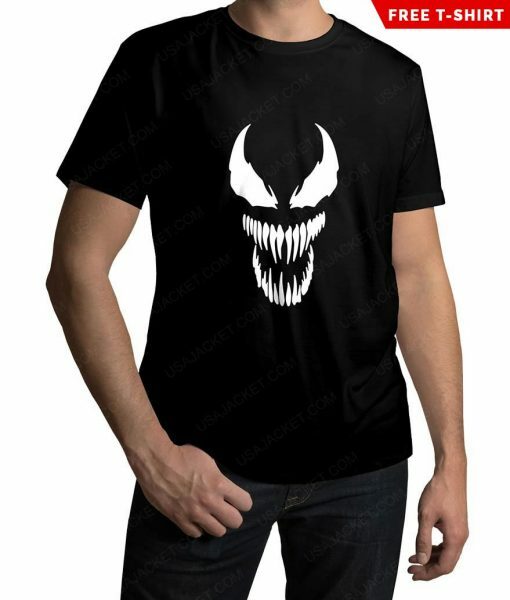 I fell in love with the Venom shirt and that was the only reason I wanted to purchase this with the jacket. 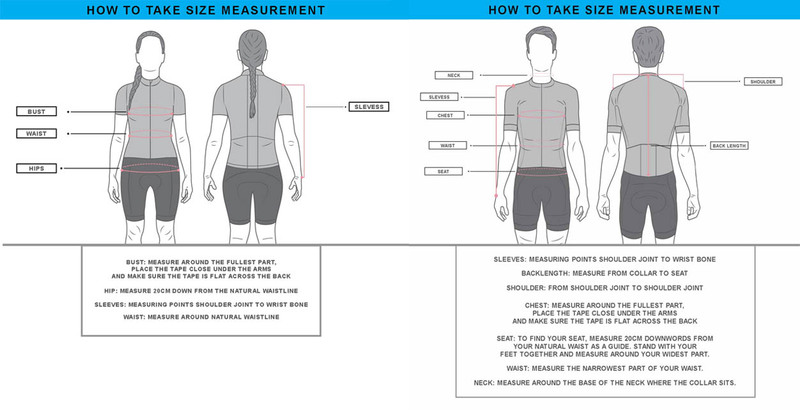 A t-shirt size can never go wrong. In the end, instead of going with the plan to give the jacket to my elder brother, I ended keeping it. 😀 This is the first time I have had a successful order online except from Amazon. The jacket’s quality was worth the price and it was good to see that the t-shirt was equally good too. Thanks! It hurts me to say that after such an amazing experience and the procedure to enter my details, the jacket’s zipper wouldn’t close. 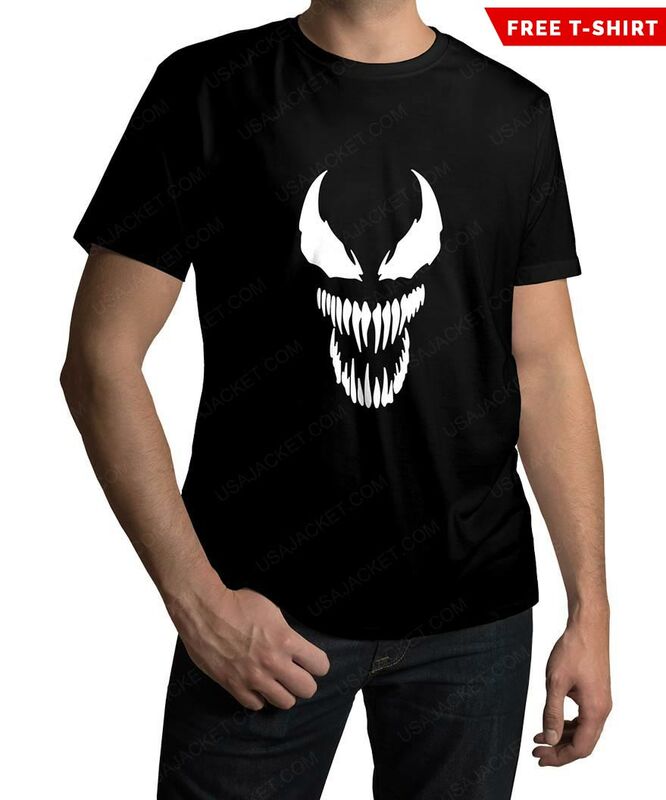 The large size is what I ordered when I wear medium. It became little baggy but the zipper wasn’t even going up from the bottom. After consulting with the customer service, I finally managed to do it by following their instructions. damn! there was not a single minute where i imagined me wearing this after ordering this. it felt so good to see how good it actually fits in reality! it is worth wearing and worth rating. thanks, usajacket! you made a spidey fan very, very happy. The cotton fabric is up to the mark but the stitching isn’t because the patch where the rib knit hemline is stitched is opened. 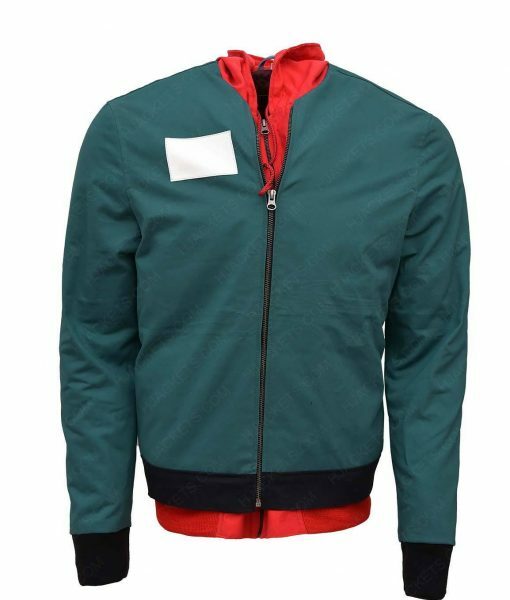 A good quality jacket I found on the internet that felt to me closely resembling the Peter Parker jacket from the animated series. I would assume this one to be the best benchmark of Miles Morales clothing if it comes to original look and feels endorses. Everything is neatly done on this outfit – the saw facade shrills are really parallelled to one another running down the frontage. 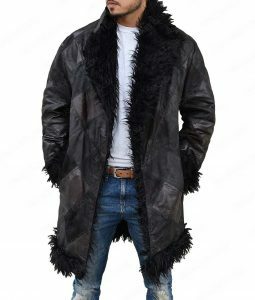 A very good quality standard jacket that speaks what it says, that defines what it describes, and lastly, it really touches your heart with its soft cotton fabric texture. 5-star product and I recommend to all Spiderman fans! Why does the order take lesser time to process than the shipping? 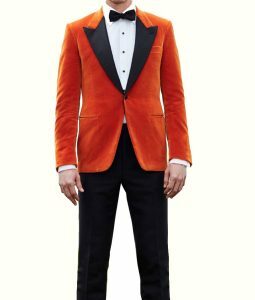 I was making it very clear to them that I wanted this as my birthday outfit but I guess they couldn’t deliver it when I pleaded too. I was very disappointed with how long it took to come when I live just miles away from them. I hope that the next time I order, I will get it on time. AND I’ll make sure to order a month in advance. Answered by the admin	We have added the logo of Spiderman on the white space like seen in the movie. Answered by the admin	The return process is very easy. Please check out the return and exchange policy page for more information. Answered by the admin	There is no sticker in this jacket. Answered by the admin	the hood and the jacket is sewn together. Answered by the admin	Yes the jacket has pockets inside. Answered by the admin	This jacket is in Adults sizing.